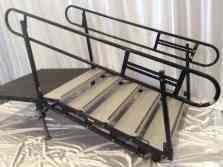 Got You Cover'd is proud to feature only BilJax staging products for our mobile stages. 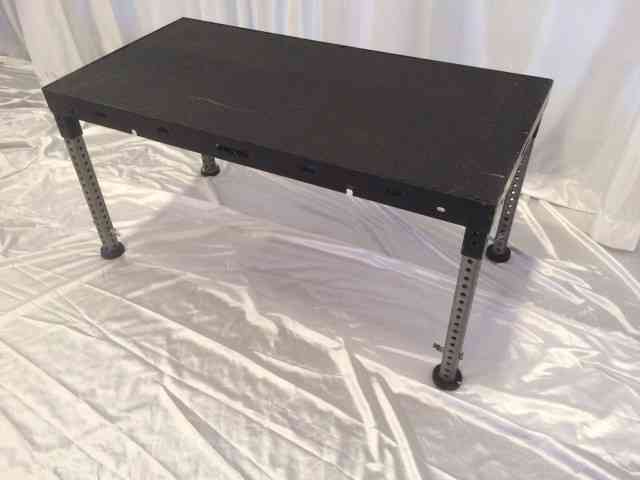 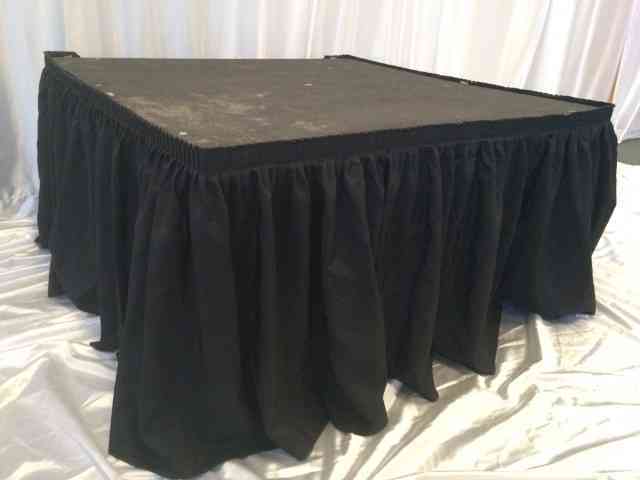 We carry multiple stage legs sizes from 4" to 6' and every size in between. 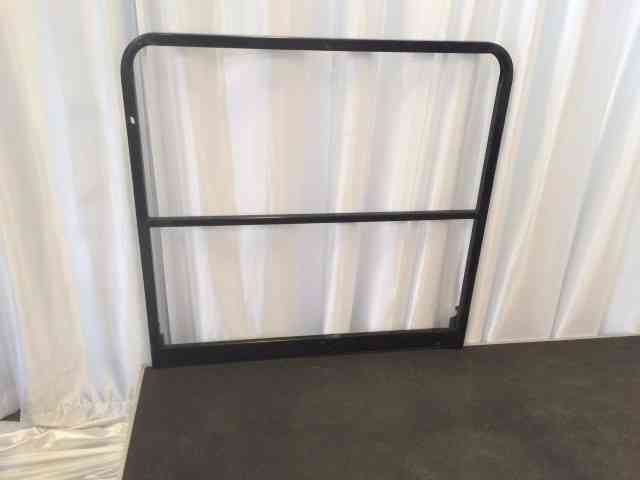 Our stage rentals come with a live load capacity of 150lbs. 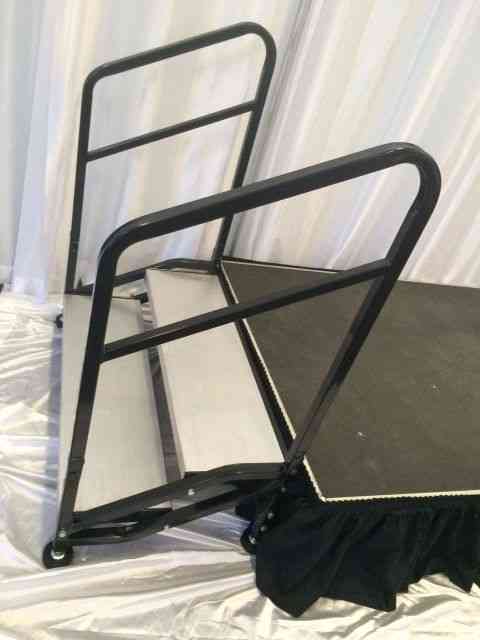 Our stages have a variety of options from stairs and skirting to railing and ADA ramps. 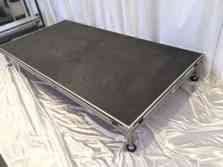 Weather you need an 8'x8' rolling drum riser to a 40'x40' stage on a sloped hill side, we have exactly what you need.